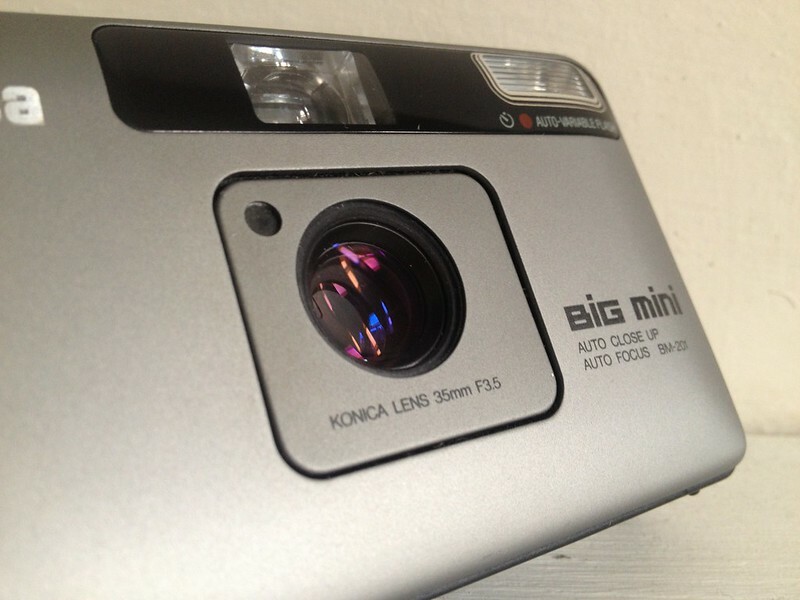 I picked up a Konica Big Mini from a charity shop today for the very reasonable price of £5. Pleased! It did have a very unsightly accumulation of dust in the lens, or at least behind what appears to be some sort of filter, or lens protector on front. I was a little concerned initially, but it turned out to be two screws and a very quick job. 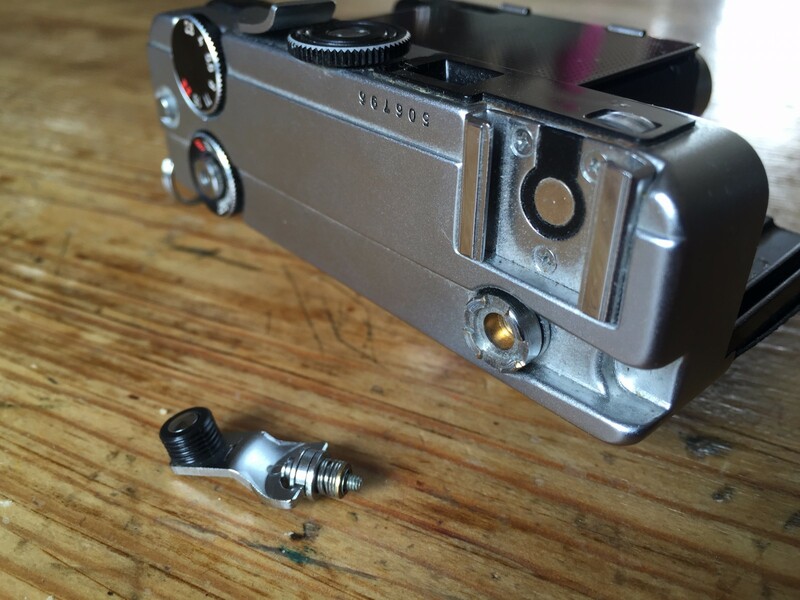 There are two screws, one either side of the extended lens. Unscrew these and pull the front part of the lens off. Bit of a blow and a wipe and all the nasty little bits of fluff were gone! Put it back together and I have a nice clean lens! 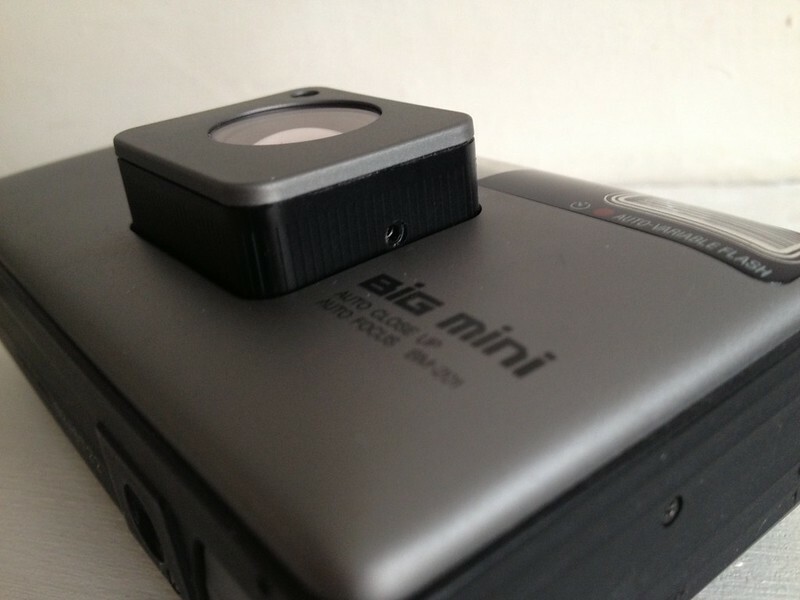 Im looking forward to trying this camera out, I’ve read a lot of very positive opinions on it. I shall post my thoughts as soon as I have had a chance to run a film through it. I’d like to see that! I suppose you might have issues with focus for closer work, but landscapes should be fine…? 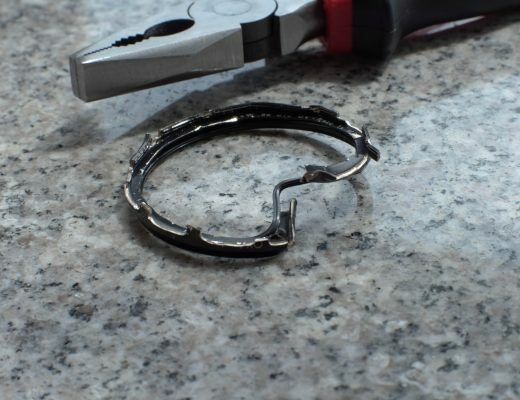 Have you either tightened the screw to tight or left it too loose? If it works, I wouldn’t worry anyway … As long as it takes pictures, that’s al that really matters! 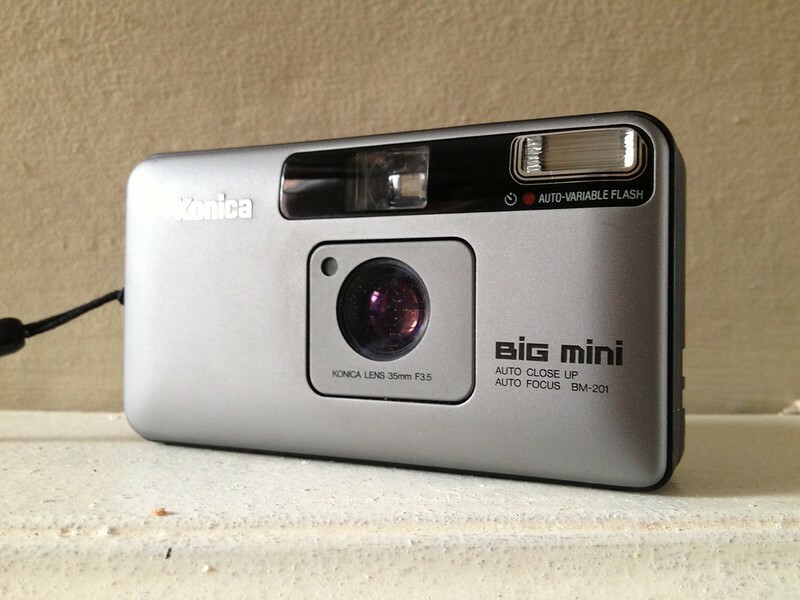 Hello Hamish, i’ve got a konica A4, and the film doesn’t wind, the camera works fine without film, everything works fine except this issue. Do you got any idea how to solve this problem? 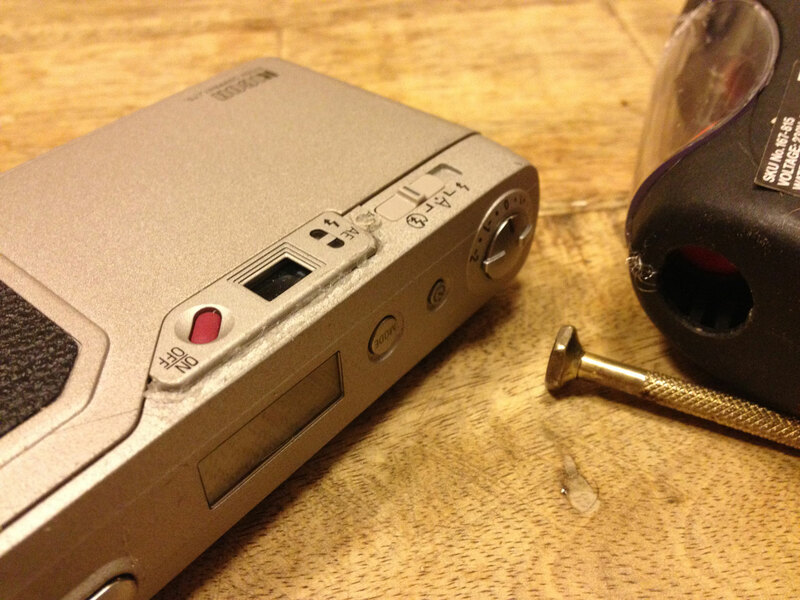 Hi Hamish, I already found the problem, the problem is with the Film Sprocket, i will try to open and fix. I had an A4 and got great results with it. 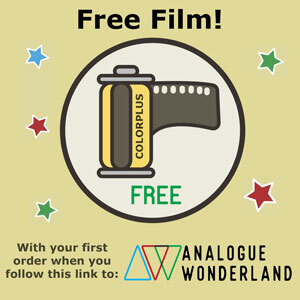 Mine started to run automatically to the film end, shooting each frame non-stop. I was told that the electronics were wonky on these and winder-related issues were somewhat common. let us know how things turn out, please. 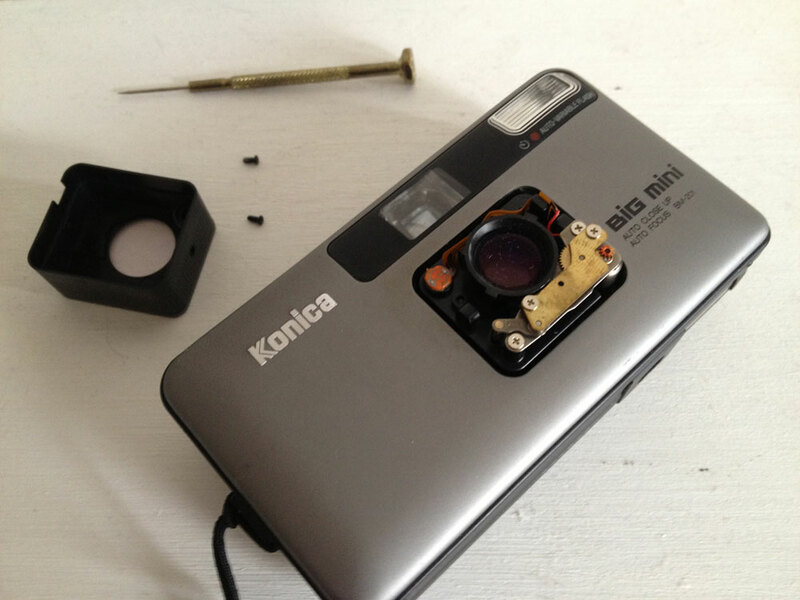 Any idea where I could pick up a light seal kit for the Konica A4? Got a little rectangle light leak that is in the left of my landscape exposures and the top of my potrait exposures. What colour is the leak? Its a soft white, that appears to come from the film canister side. Me too brett after taking the front off to clean the lens, i imagine we’ve damaged the light baffles by taking it apart.